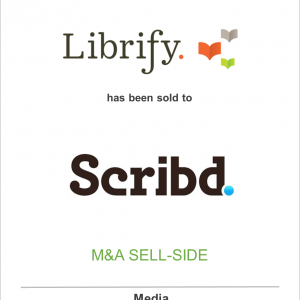 Librify Inc. a social reading and retail platform, has been acquired by Scribd, the premier digital library, featuring an ebook, audiobook and comic book subscription service. 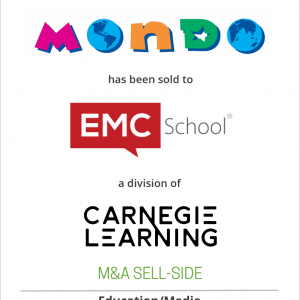 Librify, Inc. has received an investment from ICG Ventures, Inc., an Ingram Content Group company. 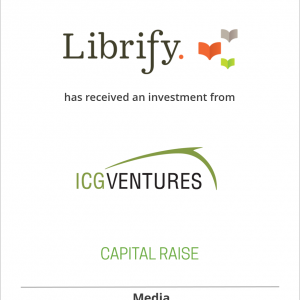 Librify Inc., an eBook retail membership platform targeting book clubs, has received an investment from ICG Ventures, Inc., an Ingram Content Group company. 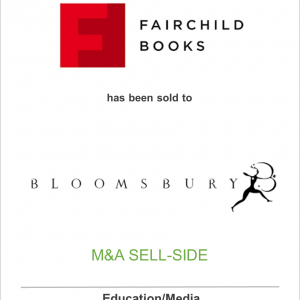 Fairchild Fashion Media, a unit of Conde Nast, has sold Fairchild Books to Bloomsbury Publishing Plc.